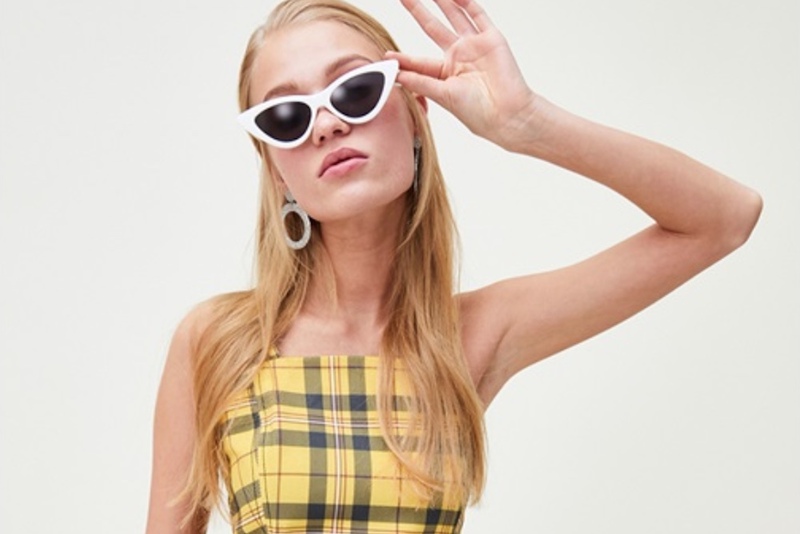 Online fashion retailer ASOS rolled out a visual search feature for its mobile app called Style Match, which was previously available only in the U.K. When a customer is out and about and sees a top or a pair of shoes they covet, they can simply snap a photo and upload it to the ASOS app. It will show results from an inventory of 85,000 items that are similar to the photo. Using the camera icon in the app, and all a user has to do is point, shoot and shop. If a customer sees something on online, they can also take a screenshot and upload it to the visual search feature. Visual search has been on the rise recently as mobile shopping becomes the norm and advancements are made in computer vision. eBay and Pinterest are already using visual search to help users find items and even recipes. Visual search provides a more direct connection with users where they are, and in the moment.